Hey YOU!! Ya, YOU!! lets get together for some AWESOME adult type beverages and great music! 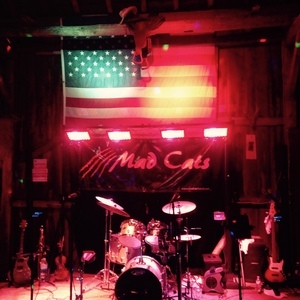 Mad Cats Band is ROCKING the STONE! (Stone Harbor Resort!) Cold Beverages, Warm Sunshine, Cool waves, and HOTT Music! Lets Dance!